QUESTION: Hi, my Gleason score is 7 4+3 what is best to do? Gleason score given in the pathology report is expressing the grade of the prostate cancer. A GS of 7 is considered intermediate grade. Now, the report is giving 2 numbers (4+3) which make 7 if added. These numbers are telling the grade of how much alike the tumor is to normal prostate gland structure. The first number (4) is revealing the grade mostly seen in the prostate gland. While, the second number (3) is telling the grade less visible. This type of tumor can grow faster and spread more than Gleason Score 7 (3+4). However, the speed and severity is not the same as for high risk grade (GS higher than 8). - Findings on imaging testing you might have done so far? - Number of cores containing the cancer? - How much of core is made up of cancer? 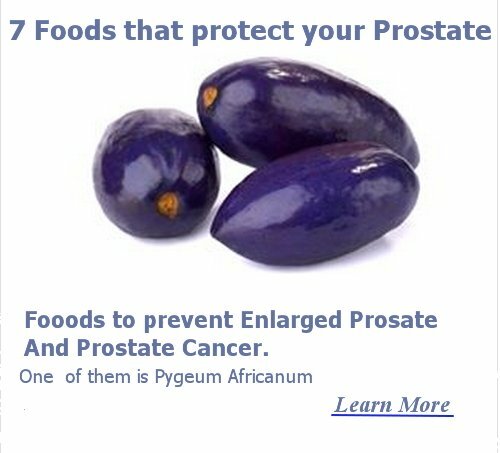 - Is the cancer located on both prostate sides? 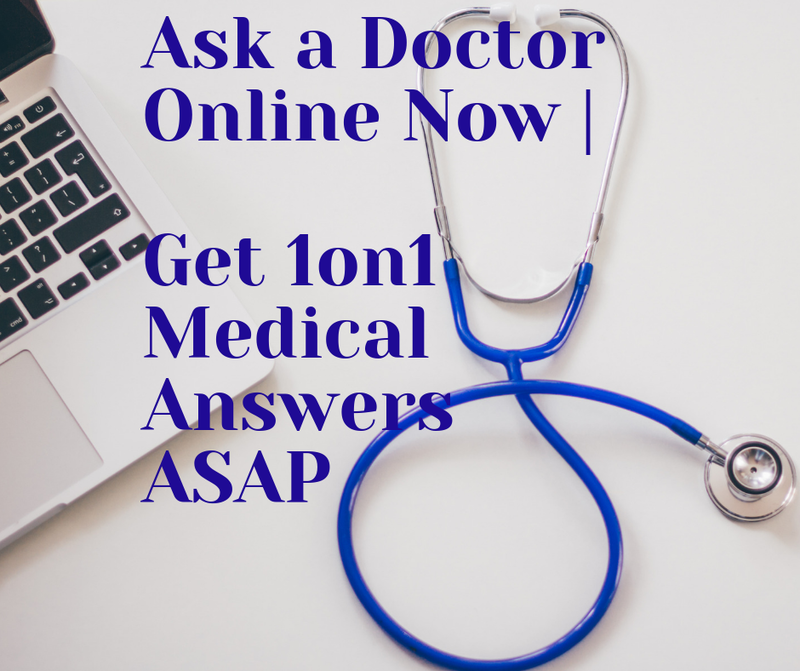 - Is there any cancer tissue outside the prostate gland? For this, I want to have the full pathology, imaging tests reports. If you have them, please send to me. - Radical prostaectomy followed by radiotherapy. In this case, as the cancer is located, the entire prostate gland is removed. Radiotherapy is suggested as there are many cases where the cancer is still there and potentially active to grow and spread again. Life expectancy is 10 years or more. However, everything depends on other tests findings and not only on GS. Looking forward to have the requested tests reports.